Pompiere Font is a decorative typeface that comes along with a unique and dignified style. Due to its clean and lightweight texture arrangements, this font is easy to use for better font pairing and contrasting. Many of the graphic designers look forward to it and are using it for their ongoing projects. Karolina Lach is the principal designer of Pompiere and Sorkin Type Co. has launched this elegant typeface in 2011. The Karolina Lach is inspired for creating that font family. From a handmade sign seen outside of NYC firefighters Squad Co. 18 in the West Village of Manhattan. That modish font family has supported more than 80 international languages with super cool Opentype features. Furthermore, it consists of highly legible characters, amazing swashes and awesome readability. Among the features, it will definitely make your design more elegant and classy. Thus, if you want to download that sans serif font then good news for you. Here we are providing this gorgeous font and its family free for your commercial & non-commercial use. And you can download it just on single click. So click on the download button which given below and keeps that typeface in your laptop or mobile or any other device. You can use that awesome typeface for different purposes. Such as business card, logo designing, poster making, wedding or invitation cards, stationery, signatures, official cards, movie titles, and many other related purposes. Moreover, Use it for assignment or medium text paragraph is also the best idea. 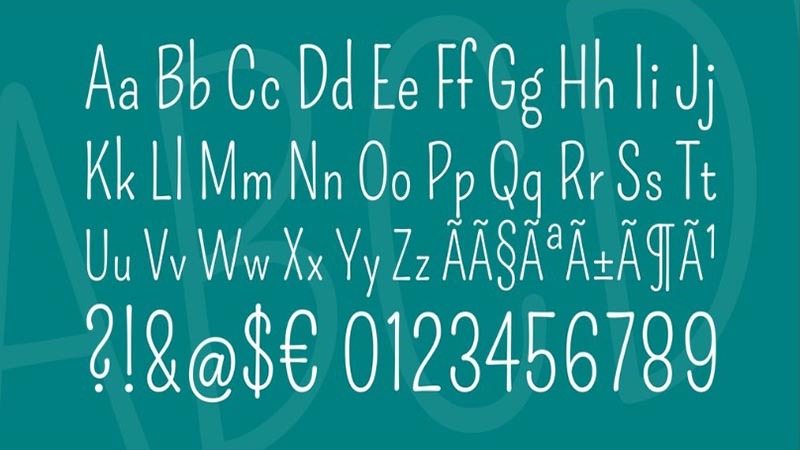 We hope this free font along with its clean features will helpful for you. If you think this article is beneficiary for you then give us your valuable feedback in the comment section. Also, share it with your designing colleagues and mates on social sites if possible.